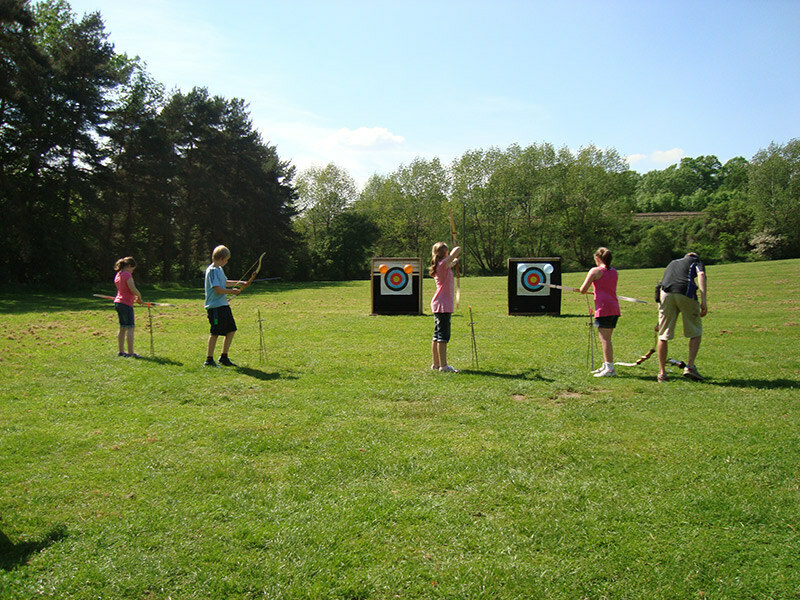 With indoor and outdoor archery ranges, you will learn how to shoot arrows at the targets provided. 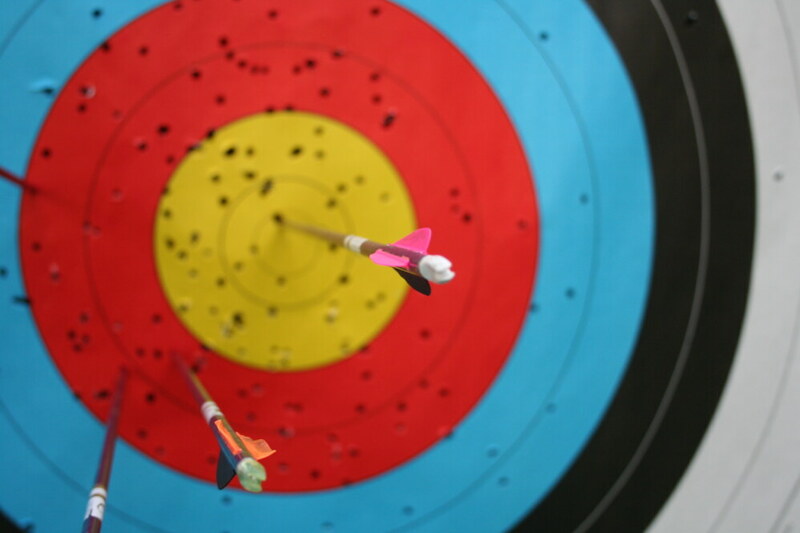 Once hitting the target we will work on developing that skill, improving your precision shooting from different distances. 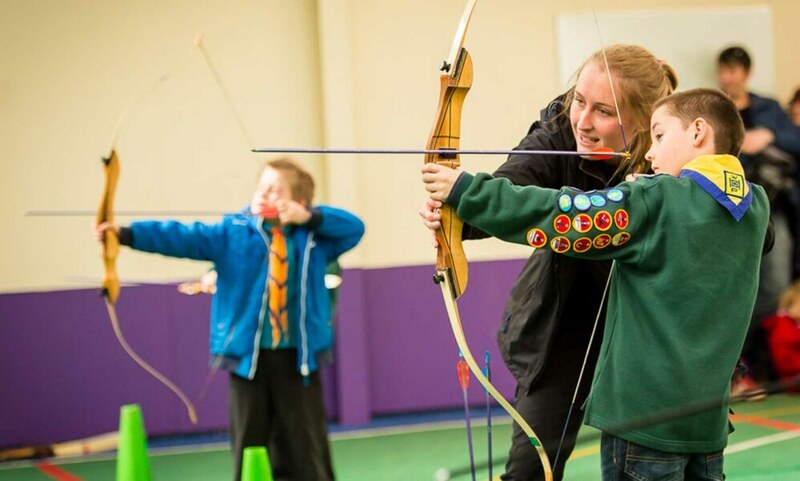 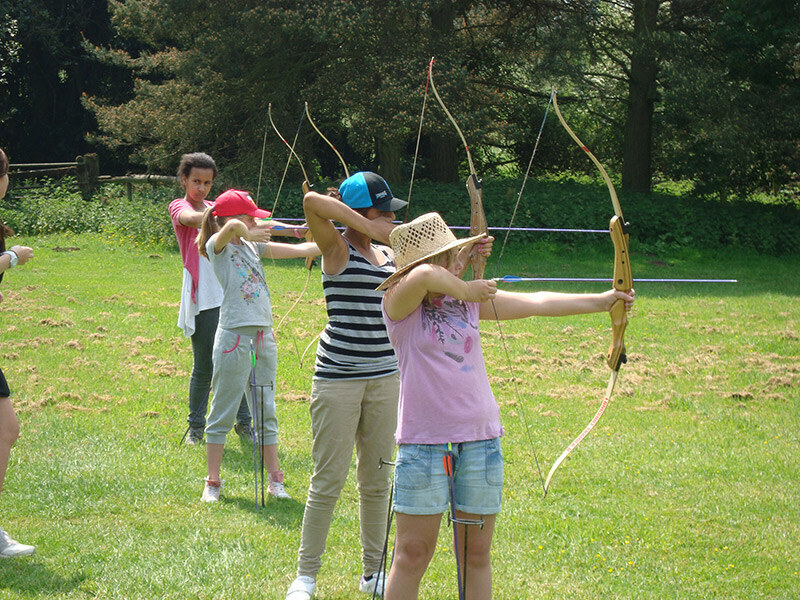 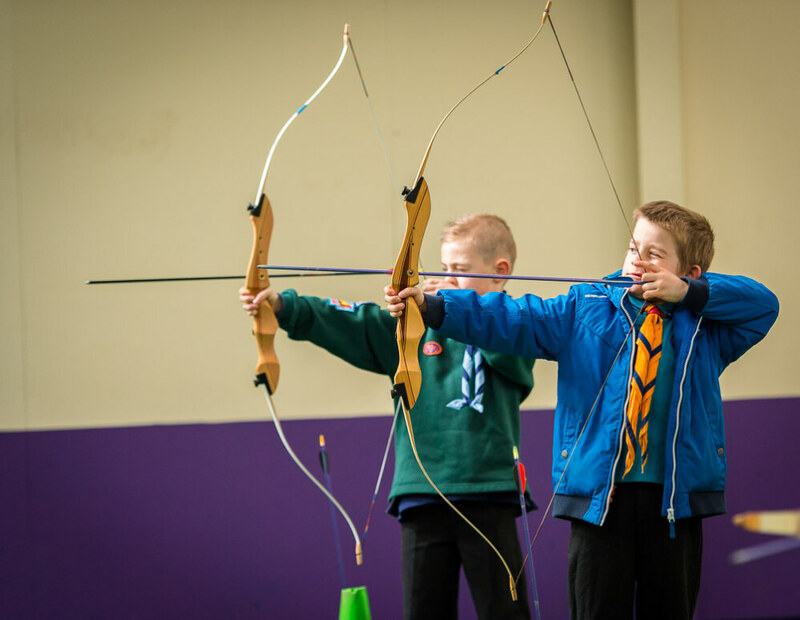 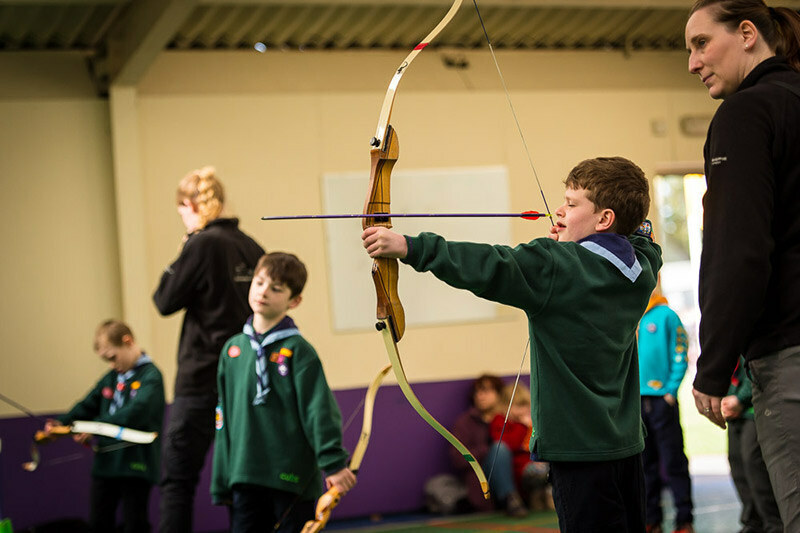 All children will be shooting with real bows and arrows that are suited to their size. 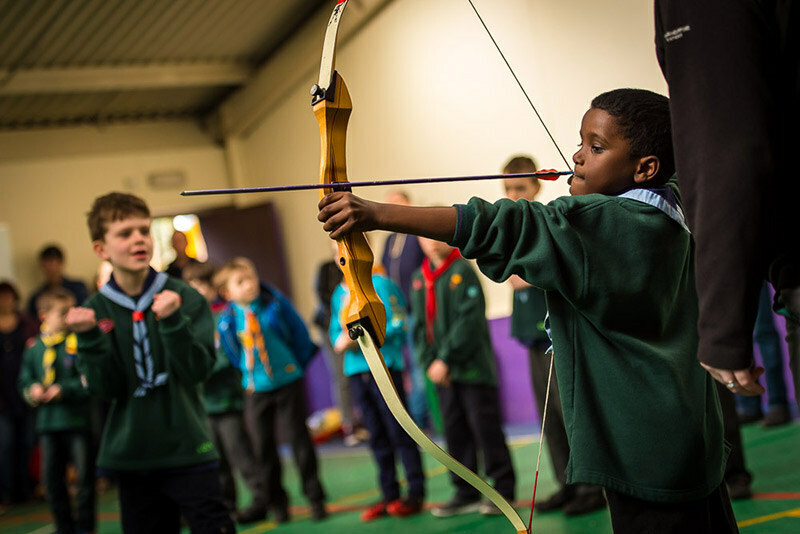 The ideal age for this activity is 7 years old to adult.